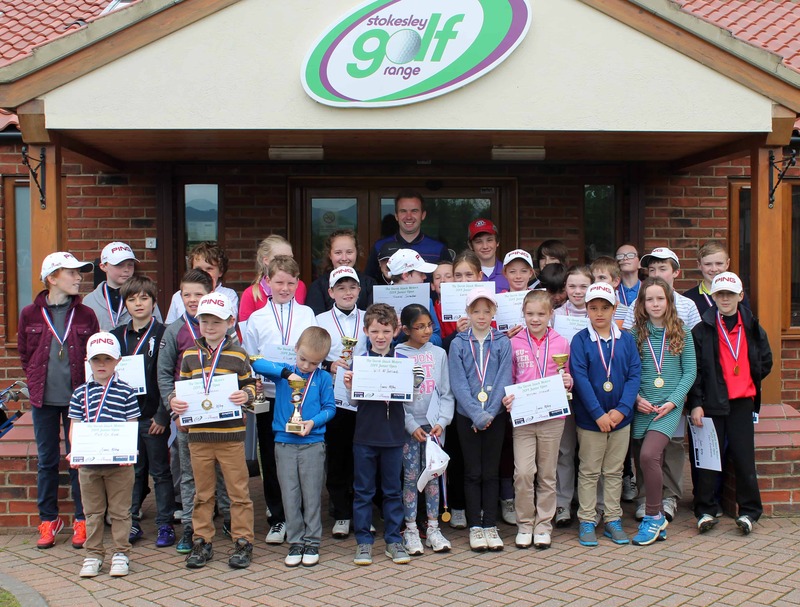 Our Golf Academy, located within the Stokesley Golf Range Complex, has been established for nearly 10 years and we are proud to have a contrasting array of tools and facilities to aid our High Class Coaching. Whether you are a complete beginner or a PGA Professional we have the experience and the expertise to help to develop your game. James’s philosophy bases his coaching around the individuality of each player, with a multi-disciplined approach that focuses on improving swing technique, mental approach and psychological abilities. All the lessons include Club Hire, Range balls & Green fees (where applicable). We can tailor all of our programmes to suit your needs so why not get in touch.